Several new changes and features have been made to expand on the original Kingdom Hearts Birth by Sleep. 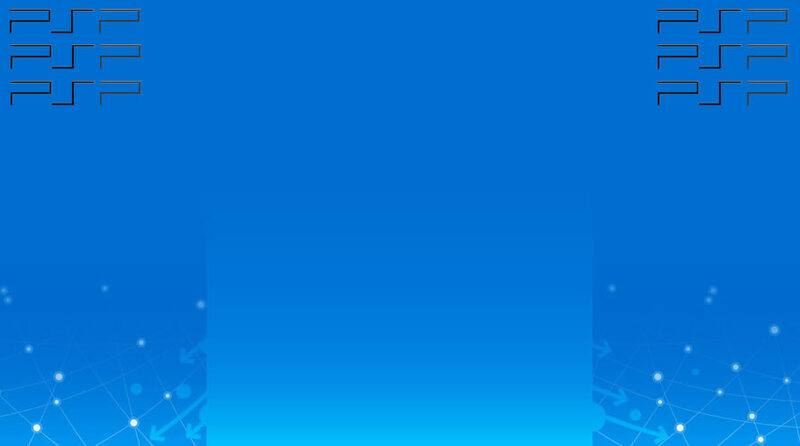 Many of the changes were introduced in the international releases of the game, but several are unique to this release. The Rhythm Mixer Command Style has been added. It is musical-themed, and requires the player to press button prompts for the finisher. The Unison Rush, Voltage Stack, Illusion commands have been added. 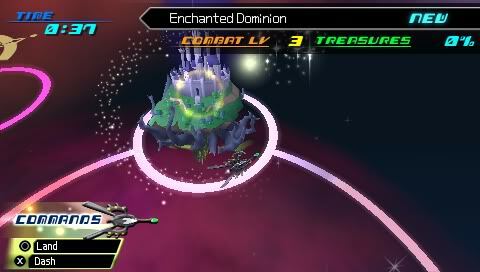 The Illusion commands are obtained by completing Battle Missions, which can be found throughout the worlds as floating orbs emblazoned with the Unversed emblem, similar to that of the Vanitas Remnant. Each Battle Mission has its own rules and win requirements. Vanitas Remnant gives the Void Gear Keyblade. Young Xehanort appears as a boss, and gives the No Name Keyblade. Armor of the Master, Monstro, and No Heart appear as bosses of the three new Mirage Arena battles, "Mentor of Light", "Monster of the Deep", and "Foresight unto Darkness", respectively. The "Monster of the Deep" battle is made up of a timed stage where the player can attack Monstro directly, and an acid-filled stage within Monstro's belly where the player is sent once the two minutes run out. The player must defeat the Unversed within Monstro to escape and try to damage Monstro further. 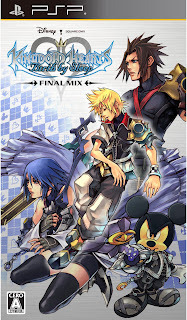 Beating the "Foresight unto Darkness" Mirage Arena match grants the player a new Keychain, the Crown Unlimit Keyblade. A new secret scene named "A fragmentary passage" has been introduced, in contrast to the secret movies seen in previous games. 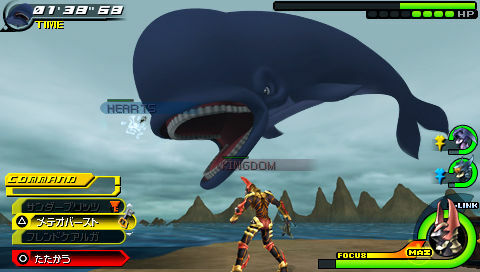 In the "Secret Episode", the player controls Aqua through the Realm of Darkness, rather than watching the Blank Points secret movie from the NA release.